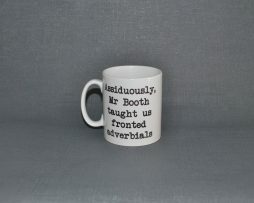 Teachers need a regular supply of tea and coffee to keep them going, so this personalised mug is perfect for an end of year thank you to your teacher. 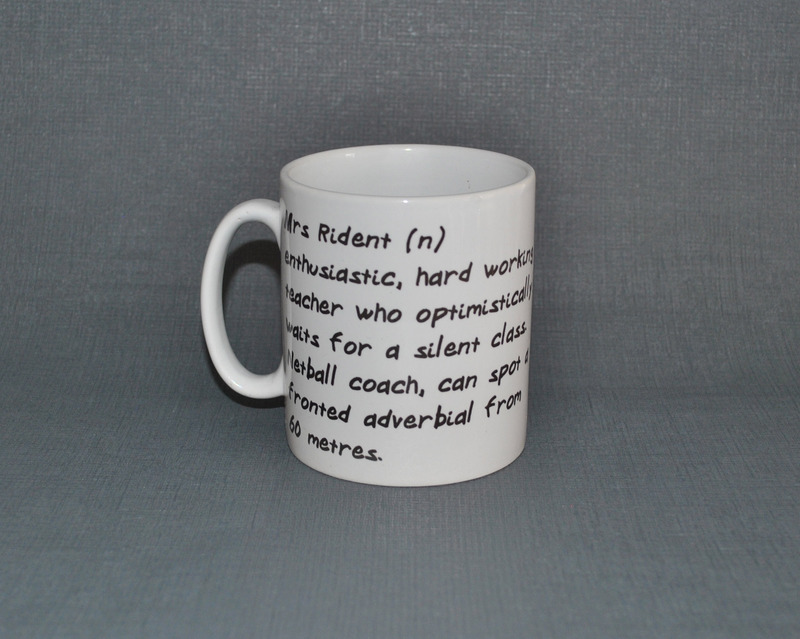 Tell us in their name and approximately 20 words to describe the teacher in the box below and we will make the mug to your order. 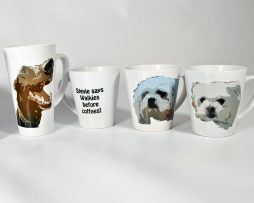 As a gift idea perhaps fill the mug up with some scrummy homemade biscuits. 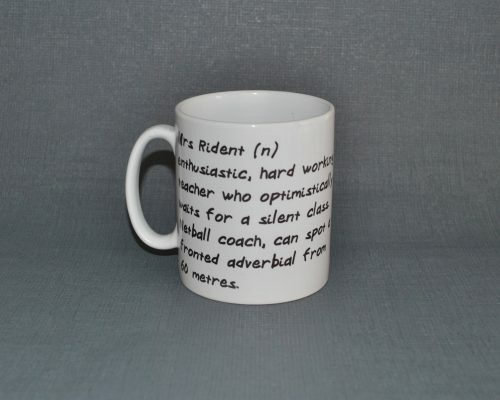 This personalised teacher mug is perfect for an end of year thank you to your teacher. A dictionary definition of your teacher. 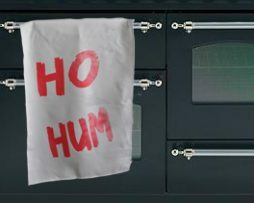 As a gift idea perhaps fill the mug up with some scrummy homemade by you biscuits.